Its location on the slopes of the Misti and its proximity to another two volcanoes, Chachani and Pikchu Pikchu, all of them active, has caused destruction in the city on various occasions. In spite of this, the city maintains an attractive colonial atmosphere, above all in the fabulous Plaza de Armas, dominated by the impressive cathedral. 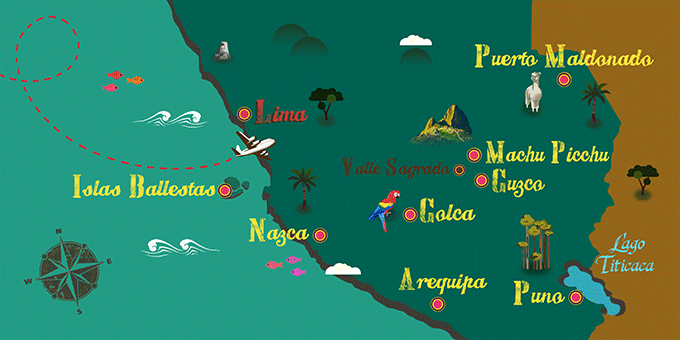 If Arequipa has caught your attention, leave us your number so we can call you to discuss the voyage that awaits you.